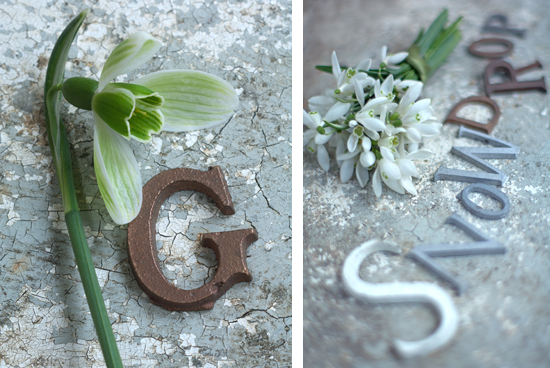 Jacky Hobbs is passionate about beauty just like her love of snowdrops. She has a unique way of styling for a feature which transforms it from the ordinary into something very personal and inspirational. Our time working together is always creative, fun and very fruitful.